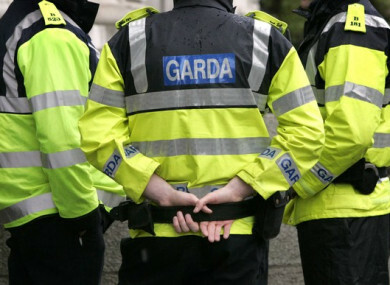 GARDAÍ HAVE THANKED the public for its assistance after a missing teenage boy was found safe and well. 15-year-old Alan Clarke had last been seen on 4 November at Newcourt Road in Bray at around 1pm. He has since been located safe and well. Email “Missing Bray teen found safe and well”. Feedback on “Missing Bray teen found safe and well”.